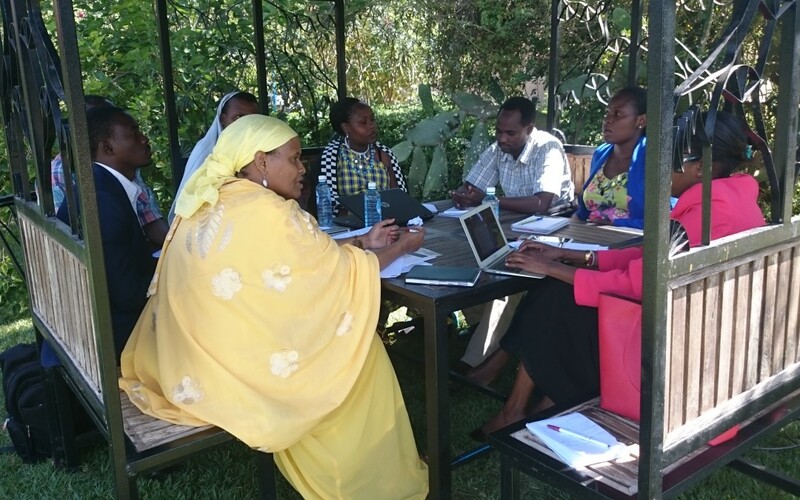 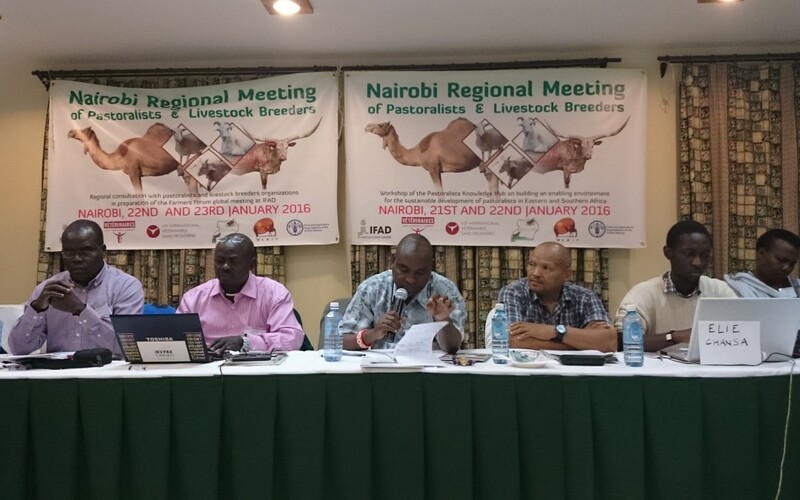 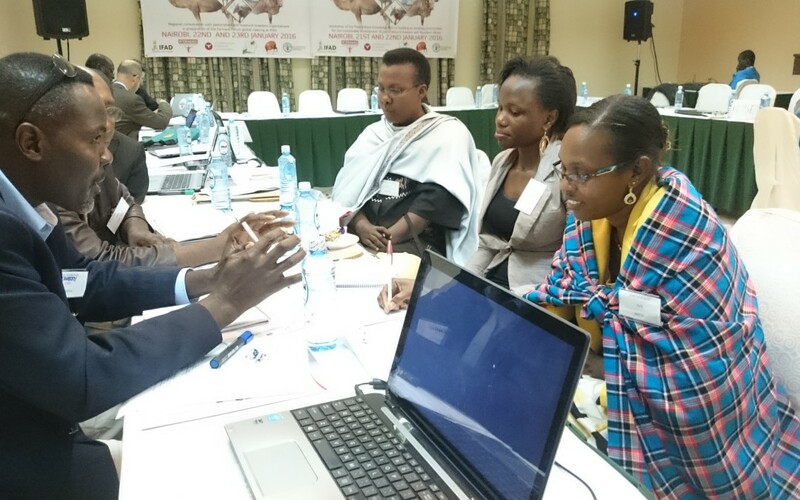 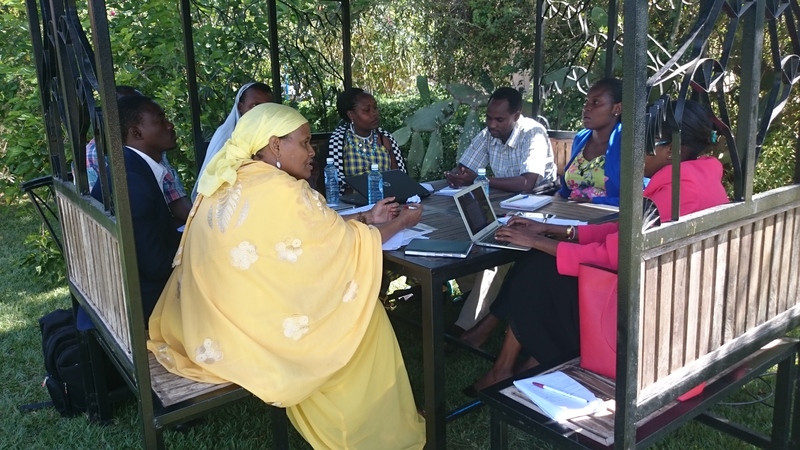 Thirty representatives of pastoralists’ organizations from Ethiopia, Kenya, Namibia, Somalia, South Africa, South Sudan, Tanzania, and Uganda met on 21-23 January 2016 in Lukenya, near Nairobi, to discuss the challenges that herders face. 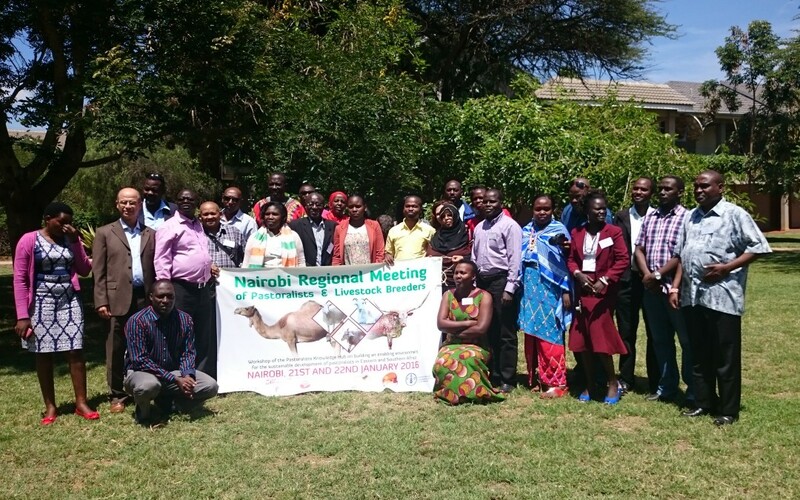 They called on governments and international organizations to involve pastoralists in policy making and decisions that can have an impact on their livelihoods. 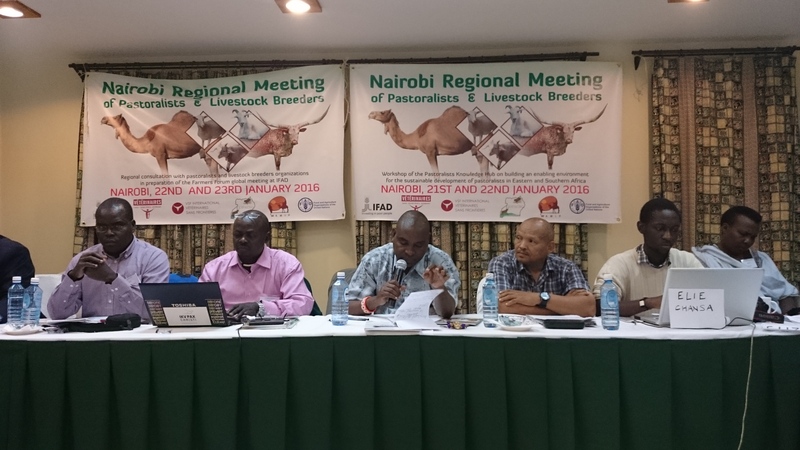 The meeting aimed at improving the coordination mechanisms between pastoralists’ organisations in the region, and identifying key priorities for the development of sustainable pastoralism. 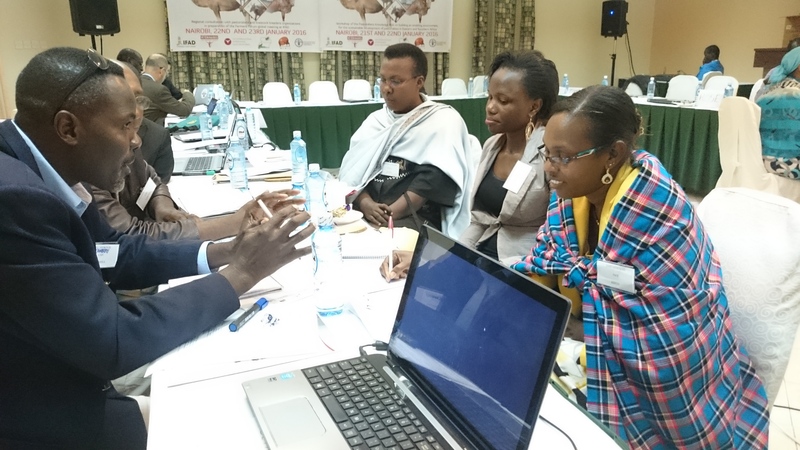 To this end, participants drafted and validated a declaration and agreed on a roadmap to strenghten networks and alliances in the region. The meeting has been jointly organised by VSF International, IFAD, the Coalition of Pastoralist Civil Society Organizations (COPACSO) and the FAO’s Pastoralist Knowledge Hub.